Videos have thin corrupt lines interspersed. The game crashes before the actual gameplay. (Error: Unknown texture copy format: 0x21). Setting EFB Copies to "Texture" instead of "Ram" fixes this crash. Corrected in a revision prior to 5.0-6004. 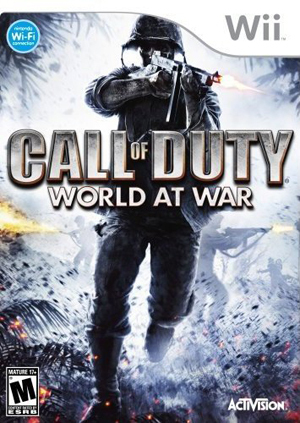 The graph below charts the compatibility with Call of Duty: World at War since Dolphin's 2.0 release, listing revisions only where a compatibility change occurred.